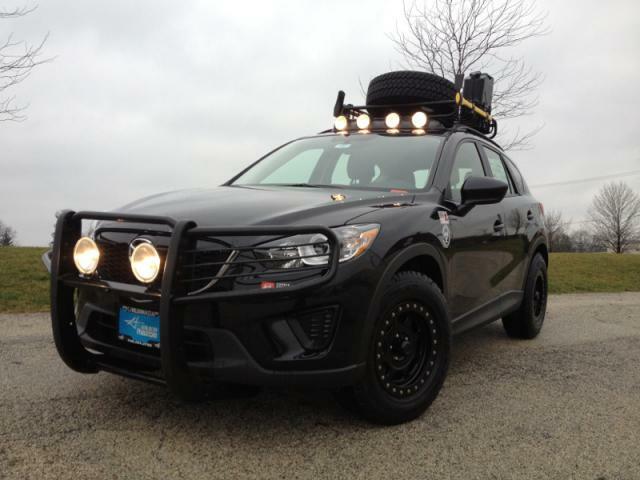 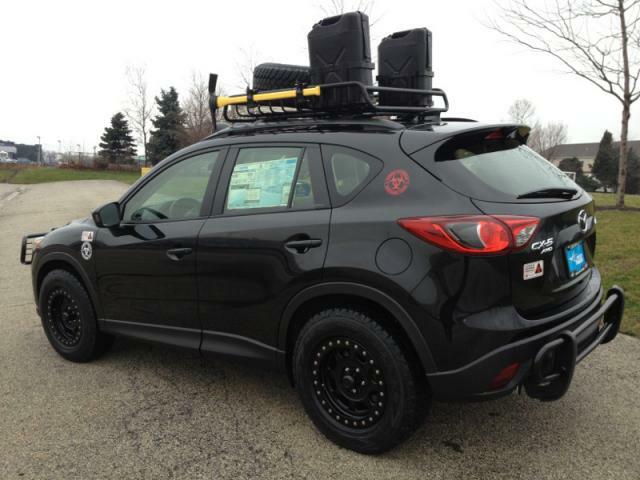 This Mazda CX-5 Zombie Apocalypse Edition is not from movie, but we think, that in was inspired by movies… By movies about zombie, apocalypse and surviving in post apocalyptic world. 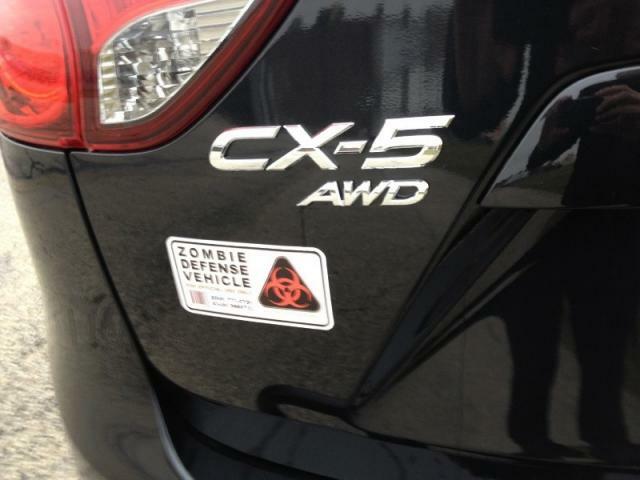 And it is for zombie apocalypse fans. 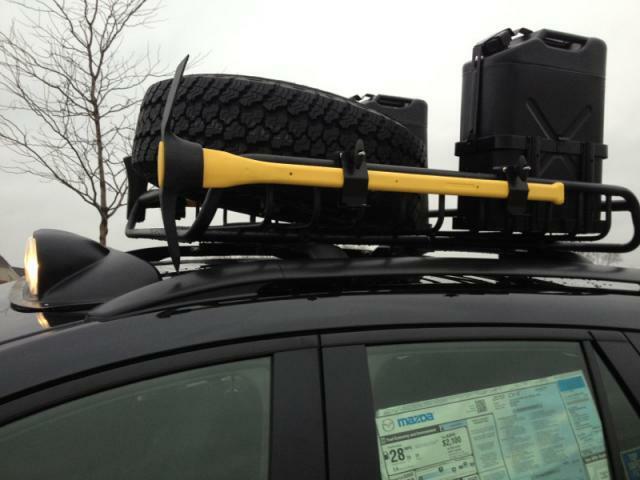 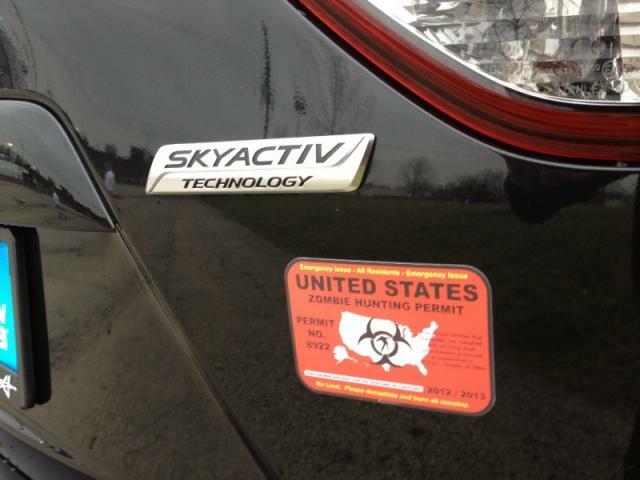 This Mazda CX-5 was presented by CJ Wilson Mazda US dealer in 2012 at very peak zombie apocalypse interest. 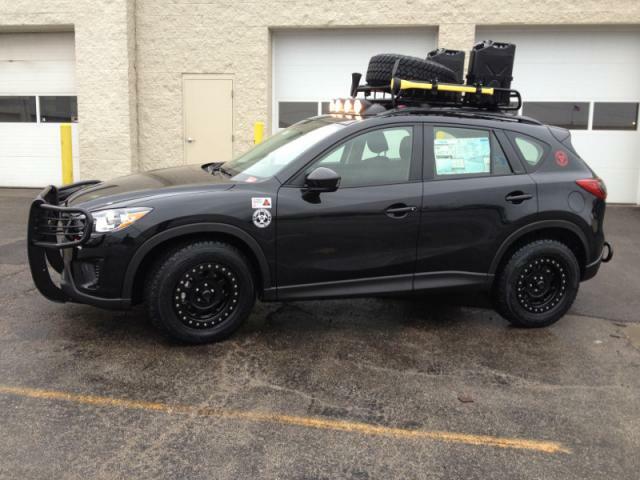 Some photos of Mazda CX-5 Zombie Apocalypse Edition we could find in web.